Facebook, world's largest social networking platform, added 1 more exciting feature to maintain its position. Facebook users can now leave videos as comments on posts and status updates. Video can be uploaded by selecting the camera icon underneath a string of replies previously used only to add a photo. Users will now be able to upload their own video clip on Facebook's iOS and Android app, as well as on its regular site. The feature was prototyped in a single day as part of the company's 50th Hackathon early this year, but was honed over the past few months, Facebook engineer Bob Baldwin explaining that it was "no small feat to add support across interfaces and within two heavy traffic services, like comments and videos." The increased video views have helped drive Facebook's shares up, as features like the new video upload ensure that moving images are visible at every level of its network. 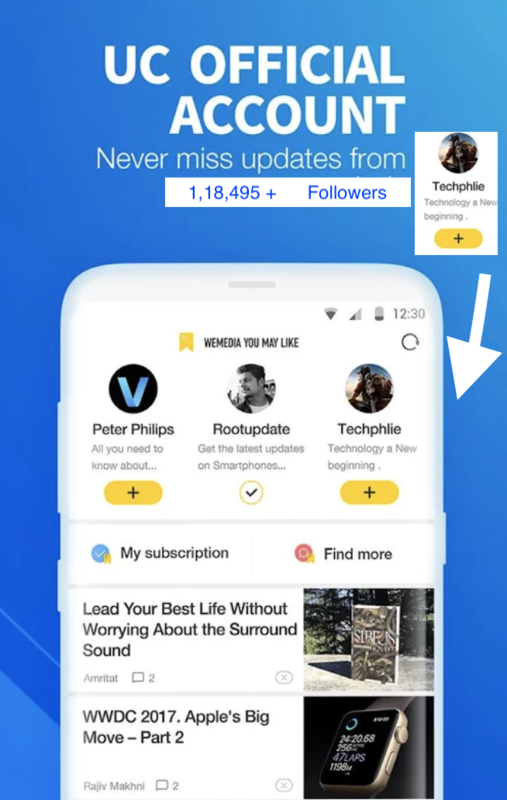 The social network has increasingly focused on adding new features over past few years like: Add 360 degree photo to Facebook newsfeed, Set video as profile pic, Calling Uber, Usernames & Codes.